This week, I'm happily back with a different kind of post! One that will be fun because it'll reveal more about me (the BIG personality behind FashionRadi) and it'll give the chance for us bloggers/readers to connect and continue our strong bond. So sit back, relax and enjoy reading my answers to these 10 life changing questions. Before I start, I want to thank Vildana for nominating me for the Liebster Award. For her continued support and friendship. 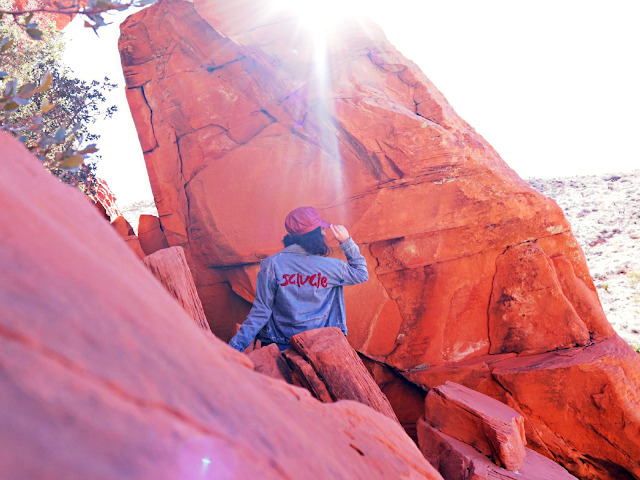 You can have a look at her wonderful blog here: Living Like V! Let's get on with the questions! I have a few fears like being afraid of snakes (even thought once I lightly touched one) and a fear of not knowing what the future will bring (how my life will unfold and what path will I walk). But other than that, I'm working on being FEARLESS, so soon expect me to take a photo with a snake around my neck! hahahaha Not that soon, but eventually it'll happen and you'll be my witness. 2. Do you love blogging? 3. What is the main goal for you in your life? That's very simple and easy for me to say! It's all about feeling the JOY of life! 4. The most wonderful city in the world? That would be Samokov, the city where I grew up. It's located in Bulgaria, one hour way from Sofia, the capital. I love it for its beauty, its people........ its everything! Haven't been back in so long (exactly 14 years), so I think it would be time for one of these days to return and see what has changed, don't you agree? I'm feeling both anxious and happy for that day, whenever it may be! 5. Which countries would you like to visit? I'm still figuring out the details, but I have to say I know that it'll be in the field of fashion. Doing what I love everyday, won't feel like a job at all; it'll be play time everyday! There are so many that have touched me in some way that I cannot pick only one as a favorite. A few that come across my mind right now are Titanic, 27 Dresses, The Holiday, Hairspray and My Big Fat Greek Wedding 2 which I saw recently. It was hilarious from the beginning until the end, so I highly recommend you go see it if you haven't already (prepare to laugh your head off.) LOL! 9. 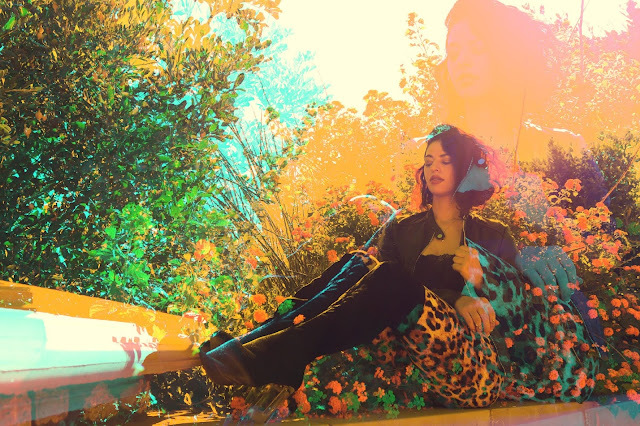 Where do you go when you feel low? That doesn't happen often because my personality consists of lots of positivism and laughter (funny moments), but when it happens I read or listen to music, but would 100% prefer to go dancing every time I feet low because I LOVE it! I know with dancing that feeling will go out the door right away. Keep your eyes open because where there's music and a dance floor, I'm there! 10. The person you believe the most? This question is easy! That person is called Daniela, my sister. Those of us who have siblings will know how blessed we are to have someone next to us at all times that we can trust, laugh with, share dreams with and grow together. It definitely makes life a lot more beautiful and fulfilling. Now it's my turn to nominate you! These are my 10 questions for you! I can't wait to read your answers. If it's your first time being nominated for the Liebster Award and aren't sure where to start from, follow these steps! Have fun!!! 1. 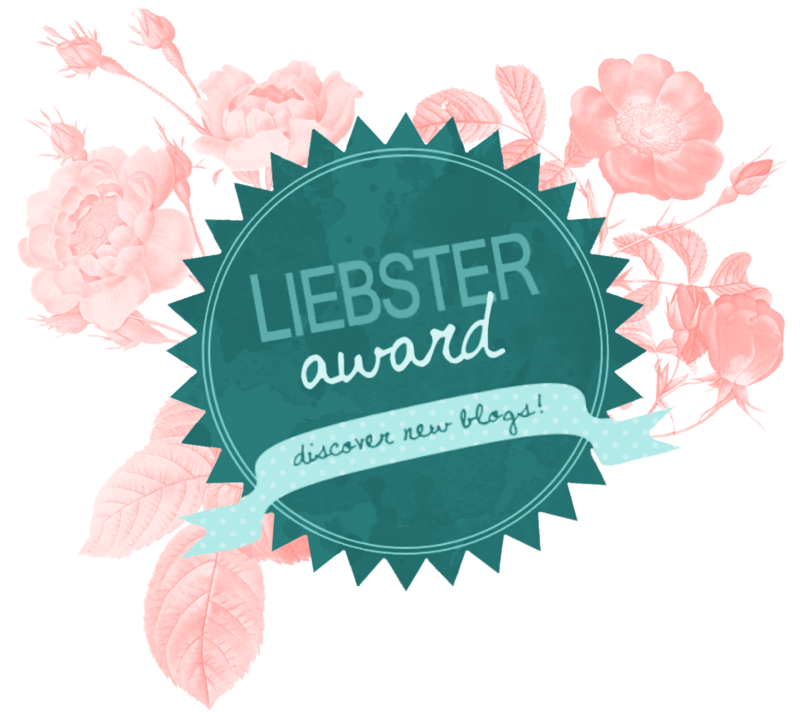 Thank your Liebster Blog Award presenter on your blog and link back to the blog. 2. Copy & Paste the award to your blog. 3. Nominate 5-10 blogs to receive the award who have less than 200 or 1000 followers. 4. Inform them of their nomination by leaving comment on their blog. Thank you so much for being here. I really hope you liked this post and learned something new about me. I'll see you next time with another fresh post..... until than enjoy your weekend! Bye Bye! It's a pleasure to read more about you doll!!! Awesome post girl.Thanks for sharing! Thanks Len for your support, means a lot! I agree! Really enjoyed doing this post. Thank you. Thanks! Ooooh how awesome! I bet you'll love it! I'm sure! Looks really beautiful! Can't wait, one day! Thanks Vildana! Glad you love Sofia, can't wait to visit. Hi, Thanks for your nomination. I will try to answer your questions on the blog..All the best to you! 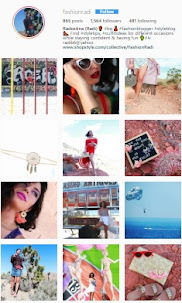 Loved your blog, already followed! Keep up with the good work. Congrats on the award! It is so fun to get to know you through this post! Have a great weekend! Its nice to know more things about you! nice, thanks for the tag! You're welcome! Can't wait for your answers! Congrats on award, I hope that you'll find your dream job conected with fashion, dear! Your answers are so inspiring and the movies you mentioned, let me tell you that Titanic was filmed in my hometown haha! So now we have more things in common! Best regards and see you on the next post! Love that we connected on IG as well. Thank you very much for your lovely comment, as always. Talk to you soon! Great answers! I'm definitely a romcom girl myself. Love the Holiday! hahah romcom girl for life!!! So chica,now that I know you love dance we should go out one of these nights 😁😁 . Yeahhh that would be really fun! Dancing is the best. I want to watch it again, it's so funny! They have to make a third one, right?!! You're welcome! Can't wait to read your answers. Thanks for sharing with us a bit about your life. Maybe we can plan a Europe trip together, wouldn't that be fun?! Thank U for the love! So nice to get to know you through this. Love that you are so positive! I also love dancing and/or listening to something up beat when I'm feeling low. Thanks Lili! Yes, music has always been able to lift me up. I love it! Have a beautiful day and thank you for your comment! Great post! I loved reading your answers and getting to know you more! Congrats girlie! Great blog post. Congrats dear! You're answers are so lovely! Thank you for stopping by and for following my blog. Nice! Loved reading this! Have an excellent weekend! HOW TO STYLE: APPLE-SHAPED BODY FOR SPRING! 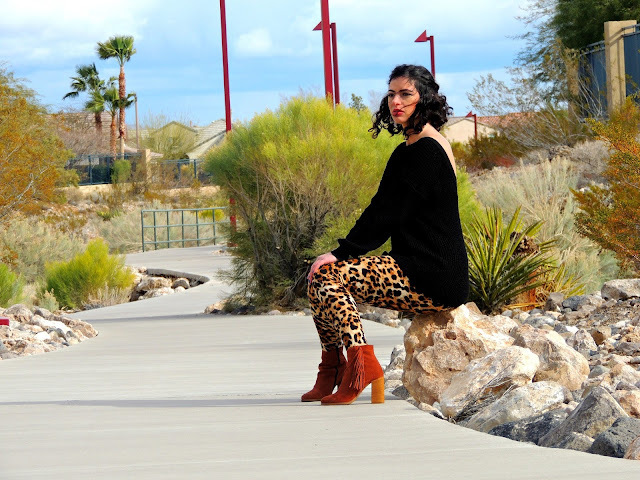 SPRING FASHION BLOOMS IN THE DESERT!